Disclosure: This review was made possible by iConnect and Luvs. I was provided compensation to facilitate this post, but all opinions stated are 100% mine. A day in the life of a mom is very busy, especially if you have a baby. For most moms that means laundry, play dates, snack time, nap time, and more. Then there are the endless diaper changes. The last thing moms need is a leaky diaper. Luvs wants to make a busy mom’s life a bit easier with help in keeping those leaks in the diaper where they belong and not all over clothes. The last thing we moms need is more laundry, especially at 2 AM! A dry baby is a happy baby so Luvs designed their diaper to be contoured to hug the baby for a great fit. These diapers are also made with super soft cottony material so they feel gentle on your baby’s skin. 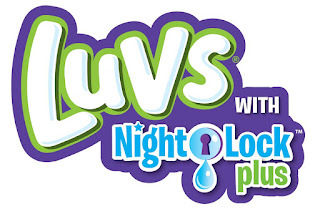 Did you know that Luvs are also great for nighttime too? 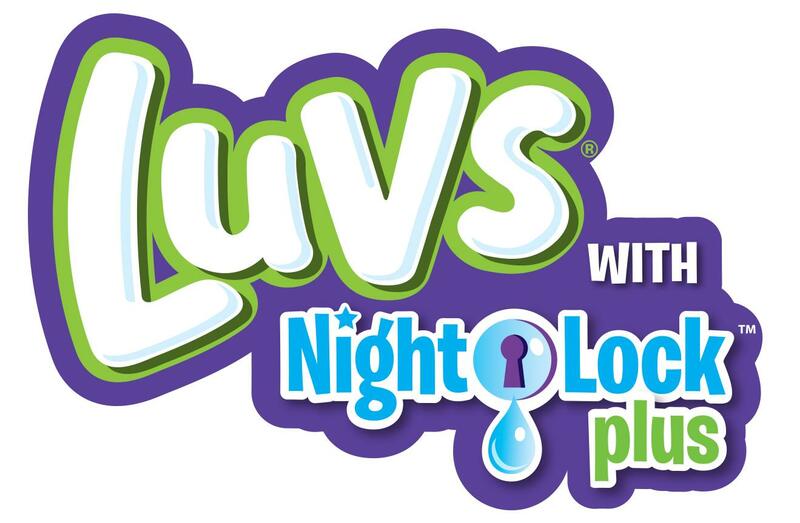 Luvs features Nightlock Plus and super absorbent leakguards so your baby will maybe just sleep better. The large re-fastenable stretch tabs make diapering easy too so even dads can give the baby a secure diaper. I just love the Luvs Money Back Guarantee which means if you are not happy with these diapers they will refund your money. See www.luvsdiapers.com for details. I have another great reason to love Luvs diapers! You can save $2.00 off a package of Luvs Ultra Leakguard diapers with this print-at-home coupon. So click on the below link and use it at any mass, discount, or grocery store where Luvs are sold. You even have 30 days from the date the coupon is printed to redeem it. I love that as we all know how hard it is for moms to get out the door. Better yet, leave the baby with dad and use the excuse of buying diapers to enjoy a much needed time out of the house. Visit http://bit.ly/2kMDv3q to print the $2.00 off Luvs coupon. Luvs diapers are available in sizes newborn through size 6 and can be found at mass, discount and grocery stores where baby care products are sold. I have always loved Luvs. I used them all the time when my boys were babies! Thanks for the coupon! Luvs are awesome, and much less expensive than some of the other brands. I'll have to share this with my friends who have kids. I'm sure they'd love a diaper coupon! Oh my goodness, don't remind me of those diaper days! These look like a great brand, I'll have to pass it on to friends with babies. I remember buying Luvs a lot when my kids were smaller! Yay for coupons! Luv has been very generous with their coupons and discounts. It's awesome because it helps a lot of parents out as well. I think this is really great! I love this brand because it has the best quality. They are super absorbent but soft too. 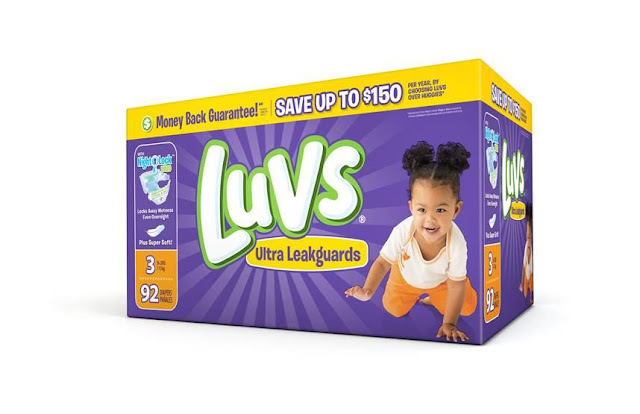 Saving $2.00 off a package of Luvs Ultra Leakguard diapers is good for all moms with babies! My little guy could only wear cloth diapers - but I'm sure they are made much better now! We were introduced to LUVS by a dog park friend and we loved how they hold so much, especially overnight. Leaking - one big problem Moms with diapering babies and kids. It is really disgusting, good thing some diaper brands have done their own innovations about this matter, to make it easy for Moms to take good care of the kids. We always trusted Luvs. We traveled a lot and it was important to have a quality diaper on the go! This is an amazing diaper!! It was all I used on my second child! Oooo I'm always looking for an awesome diaper deal!!! I will definitely be picking up a pack of Luvs! Oh I had no idea. I am an expecting-mom and this is such an useful thing to know, thanks for sharing. I honestly never tried LUVS for my little guy. I do know a mom who just had a baby. So I'll pass this over! Great deals on diapers are fantastic! That sounds awesome! I have never used LUVS but I have seen other people use them and have good results, so I will make sure to keep them in mind for others. Excellent to know about the deals and discounts. Hopefully the quality is excellent too. $150 Visa Gift Card giveaway event! Don’t Ignore These Old Wives Tales!